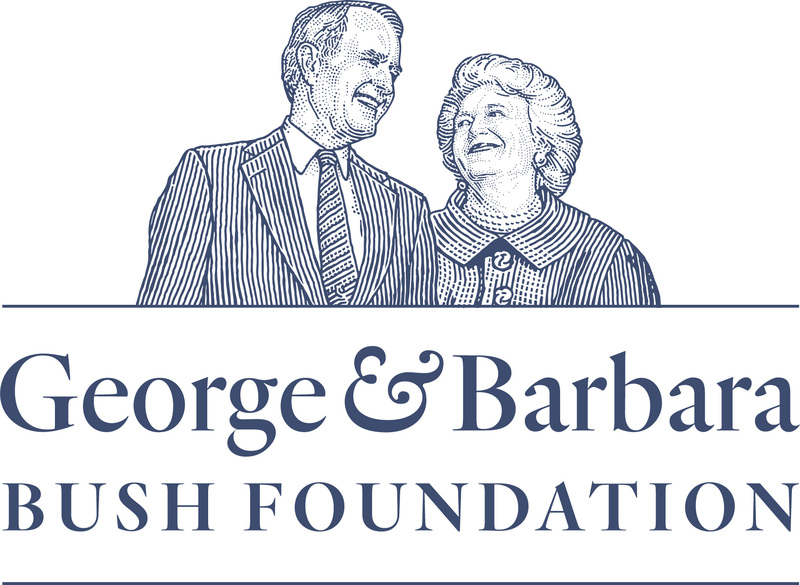 Includes: The First Lady of the Greatest Generation, 2018 George Bush Award, Mapping Texas Library Exhibit, Upcoming Events, and more. Includes: Deep from the Heart: One America Appeal Concert, 20th Anniversary Events, Geography Matters, Upcoming events, and more. 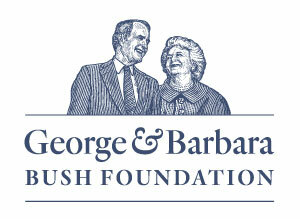 Includes: A message from President & Mrs. George H. W. Bush, 20th Anniversary timeline, July 4th Celebration, and 20 years at a glance! Includes: Commemoration of the 75th anniversary of Pearl Harbor, 10-day course at the Bush School with Jeb Bush, Legacy of Ranching Exhibit, and more.